Size of card: 5-3/4 x 3-1/8"
Size of each strip: 5-3/4" x 1-1/2"
picture shown here with overlapping cover leaf. 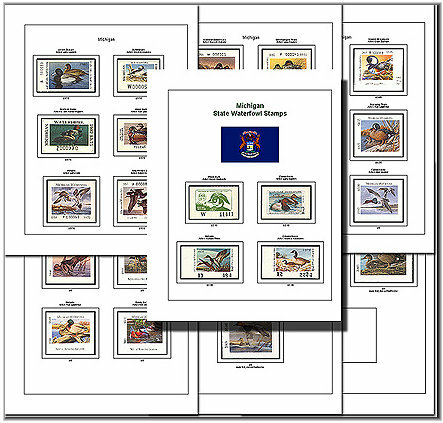 Are you looking to displaying your stamps with pride? These stamp approval cards are just what your looking for. Rigid Foil, heavyweight. You can get with or without overlapping cover. Look below for specifications.